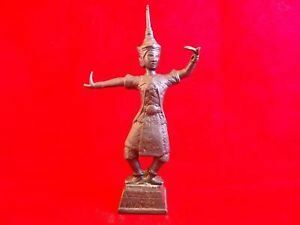 This sale is for a vintage cast metal Thai dancer figurine. 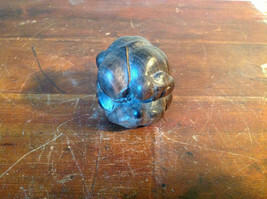 This dancer stands 8.25 inches tall, it has a 2.25 inch square base and is 5 inches at widest. 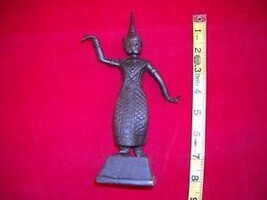 Sticker on back of figurine reads "Made in Thailand". This statue is wearing a traditional Thai Dancer Costume.